There is something absolutely alluring about the abstract Ashley Roskos 5x7 Rug. 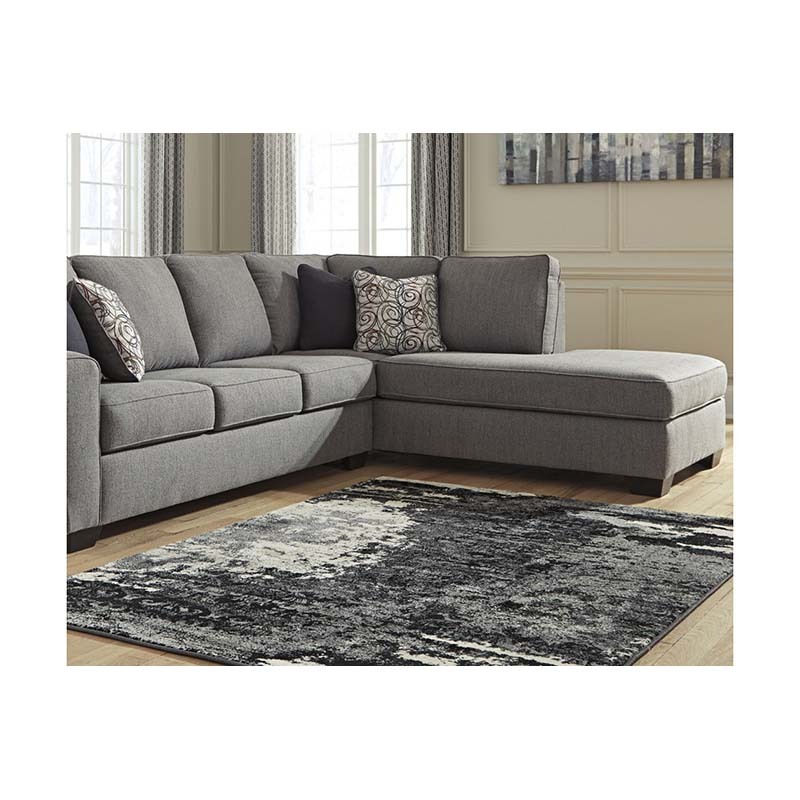 Ideal for rooms that are accented with cool colors, this mid-century inspired area rug has contemporary flair and features calming shades of gray and black. Dry clean only.